Texas-based Vistra Energy has started commercial operations of its 180MW Upton 2 Solar Power Plant in West Texas. The Asian Development Bank (ADB) is set to provide around $40m as loan for the development of the first utility-scale solar photovoltaic (PV) power plants in Indonesia. Caisse de dépôt et placement du Québec (CDPQ) has increased its stake in Invenergy Renewables, a privately held renewable energy company. US-based solar engineering, procurement and construction (EPC) firm, Conti Solar has commenced construction on landfill solar project in Ohio. 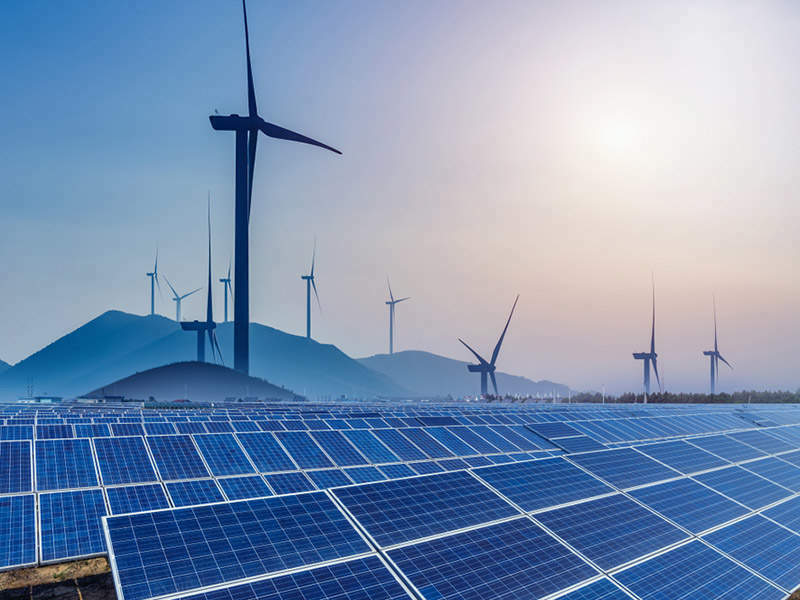 Pattern Energy Group (Pattern Development) has purchased two renewable energy assets that are currently under development in New Mexico, US from Clean Line Energy Partners. Construction of the Bulgana Green Power Hub, a wind farm with battery storage facility, has begun in Stawell, Victoria, Australia. Vestas has secured a contract from Germany’s BayWa subsidiary Eolica San Lupo to supply and install turbines for the latter’s 48MW wind park in San Lupo, Campania, Italy.